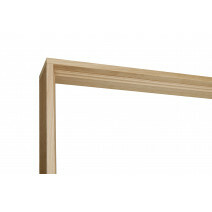 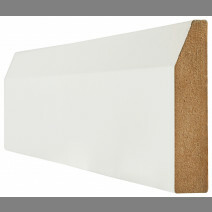 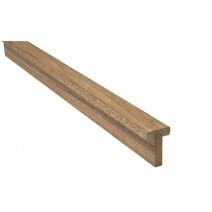 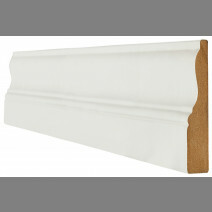 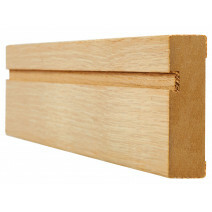 Our internal frames and mouldings include door linings, T Lips, Architrave and Skirting. 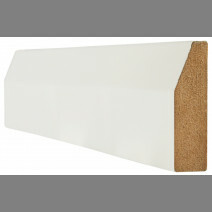 We offer them in a range of colours allowing for all interior design styles. 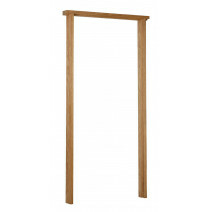 They are easy to put together and once finished with the top treatment of your choice they will last for years. 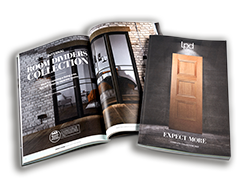 LPD offer a range of internal frames and mouldings to ensure we are a ‘one stop’ shop for all your internal door needs. 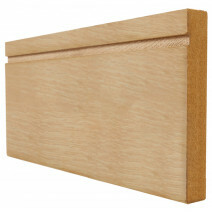 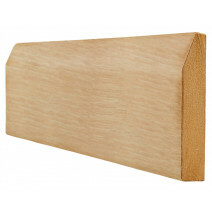 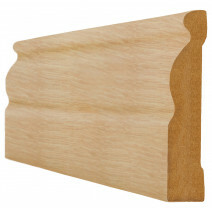 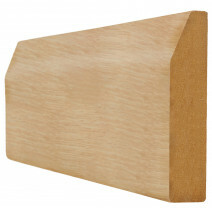 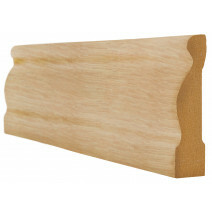 Easy to put together, and they can be personalised to suit your interiors with your choice of finish.